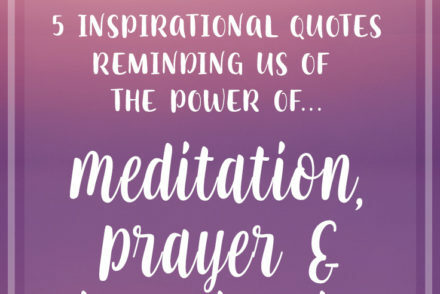 Many people have come to know that meditation, prayer, and visualization are powerful tools for dealing with stress, anxiety, and other …. 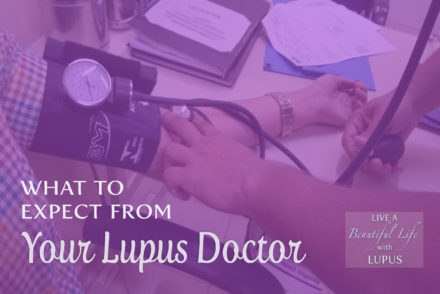 Part of a successful relationship with your doctor is based on your expectations of him or her. So, what are you expecting? 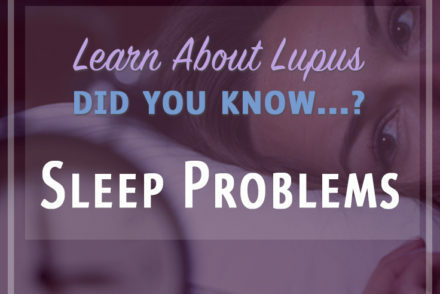 According to research published in the February 2014 issue of Lupus Journal, sleep disorders occur in over half of Lupus patients. The authors of the study, a research…. 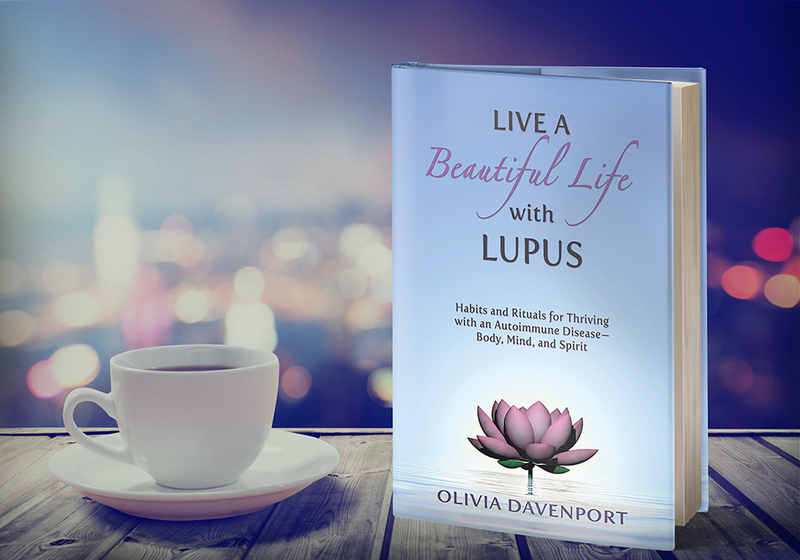 Living well with the autoimmune disease known as Systemic Lupus Erythematosus (or Lupus), requires a tremendous amount of inner strength. At the very least, we have to adapt…. 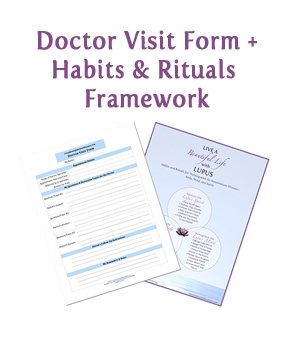 In my book, I discuss how a mantra assists you in remembering the importance of habits and rituals. 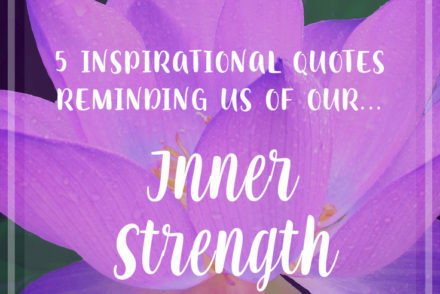 This mantra emphasizes the habit of moving and stretching…. 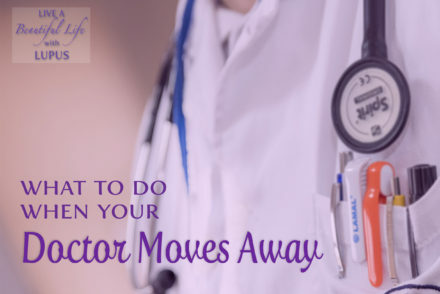 This summer, I was taken by surprise to learn that two of my favorite doctors were leaving Reno, NV. The news of their departures made me feel like an abandoned child…. 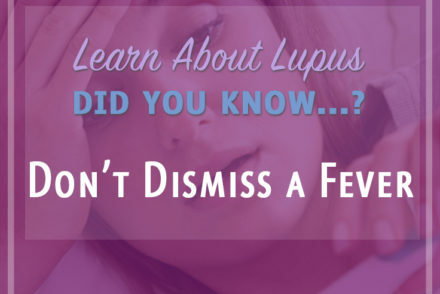 Did you know that you should never dismiss a fever in someone who has Lupus? Body temperatures vary from person to person, but anything over 100.3 degrees is considered…. 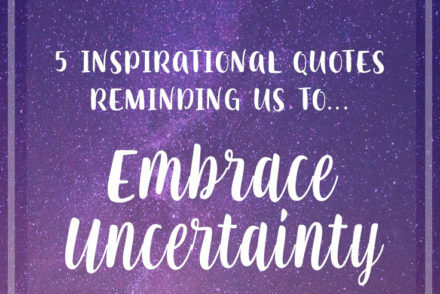 How can someone living with an incurable autoimmune disease embrace uncertainty? Stability and security are exchanged for unpredictable health and all its repercussions…. 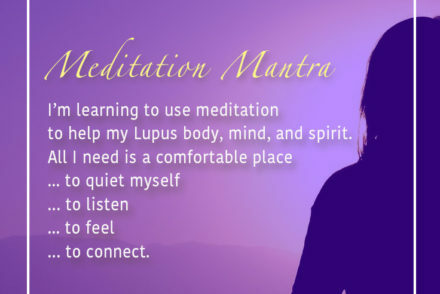 A mantra is a way to replace your negative thoughts with positive ones. This redirect is accomplished by coming up with several…. 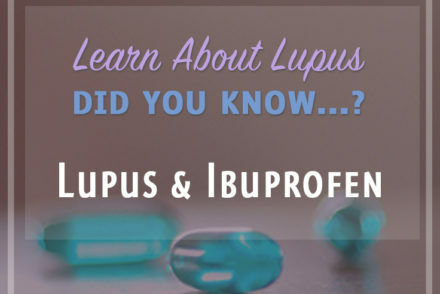 Did you know that people with Lupus should think twice before taking ibuprofen, a popular non-steroidal anti-inflammatory drug (NSAID)? Also known as…. 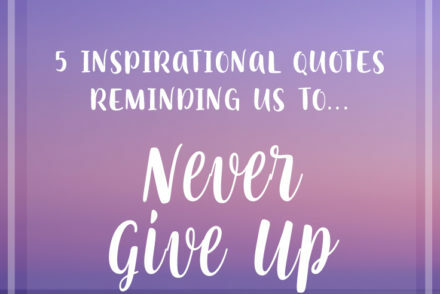 We’ve heard it a million times—never give up! 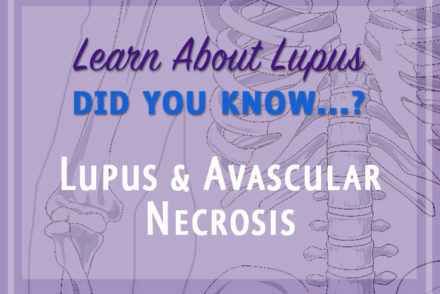 But, at times, the autoimmune disease Systemic Lupus Erythematosus (or Lupus) can make you want to throw in the towel….